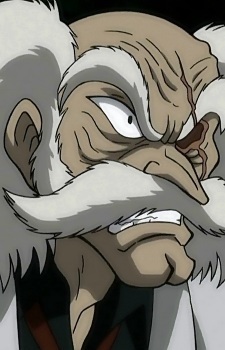 Grandfather of Kouji Kabuto, he is the century's authority on robot engineering and Photon Power research, as well as a great inventor. He built the robot Mazinger Z for his grandson, as a way of making up for causing the accident that killed his parents years before. According to Juzo this robot would allow Kouji to do as he pleases with the world, even ruling it as a God or destroying it as the Devil.